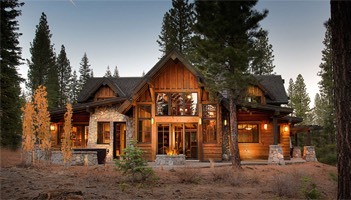 To provide more than just real estate listings to Lake Tahoe and Truckee we have assembled links to other great sites. If you are thinking of buying a home in the Lake Tahoe Truckee area check out these great sites to find out more about the area. If you know of any useful links that you believe would be beneficial to this website, please email them here.